Muddy says: A small high-achieving prep school set in a rural location with a strong family-friendly vibe and a big emphasis on community. Chinthurst is an independent co-educational day school for children aged 3-11 years in Tadworth. It’s part of the Reigate Grammar School family alongside Reigate St Mary’s, and as such benefits from its bigger brother’s resources. Reigate Grammar School (RGS) is an award winning senior school and currently the best co-educational day school in Surrey. Chinthurst students can benefit from the offer of a place at RGS without having to sit the entrance exam which for many parents and children creates a much smoother pathway to secondary education. The school has been on this site – a former perfume factory – for 110 years, initially as an all-girls’ school, but later becoming a school for boys. It is now very much a co-educational establishment with 200 pupils currently on its roll. 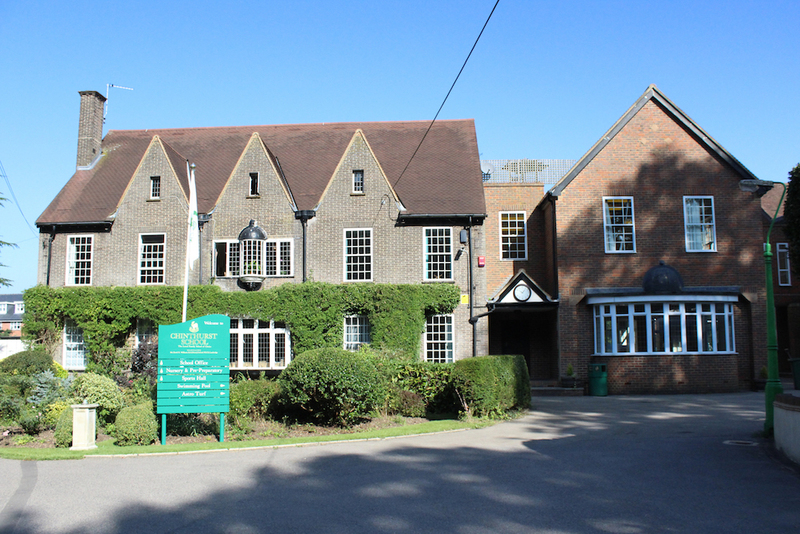 The main entrance and building – a handsome Victorian number – is on Tadworth Street, and this houses the Upper School (Years 3-6), as well as the dining hall, library, drama and music rooms and ICT suite. The Lower School (Little Chicks, Kindergarten and Years 1-2) can be found across the other side of the playing fields in a building with its own entrance on The Avenue. The littlies have access to a separate play area, but they also mingle with the older kids – like one big happy family. For a school that’s not set on particularly massive site – it’s about 4 acres all told – it certainly packs the facilities in. As you’d expect from an independent school that is strong on sport, you’ll find an in-ground heated pool (with a roof that slides off during the hotter months – very clever! ), rugby and football playing fields, cricket nets, astroturf and an indoor sports hall. The Lower School has its own ICT suite and indoor hall too. For those of a more arty disposition, there’s a lovely art room – complete with its own kiln, as well as several music rooms and an impressive drama studio. Kids do well at Chinthurst! 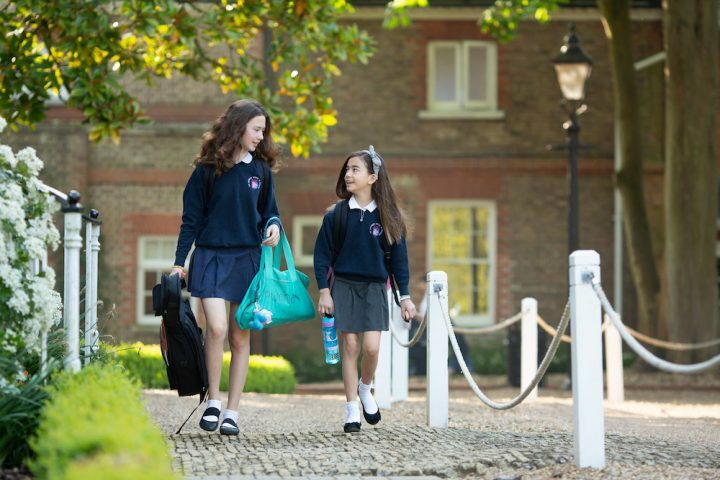 The majority of Year 6 pupils transfer to Reigate Grammar School (having been offered their place whilst still in Year 5) but the school has excellent relationships with many other top independent schools. Several children regularly transfer to Epsom College with a handful to St John’s, Caterham and Whitgift over the past few years. All go to their first choice school and many are awarded scholarships in academics, sport and music. Ahhhh! The lovely, charismatic Cathy Trundle. 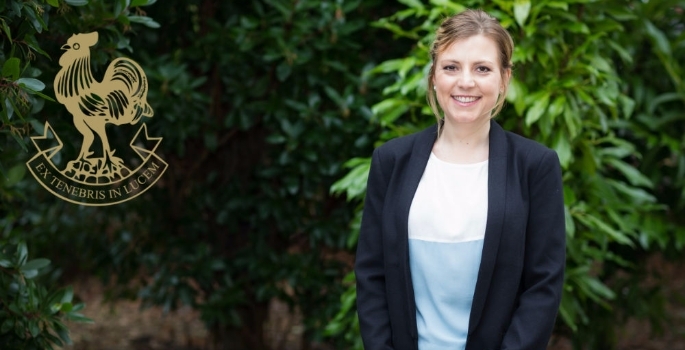 Miss Trundle has been at Chinthurst for 2 years – having previously spent 10 years at Reigate St Mary’s, seven as that school’s deputy head. She has a genuine passion for Chinthurst and the children – and this comes across. Exciting plans are in place and the school is growing! But she also knows this school’s already onto a winner – and if it ain’t broke, don’t fix it. She wants to continue to do what Chinthurst does best – turning out happy, confident and successful kids. 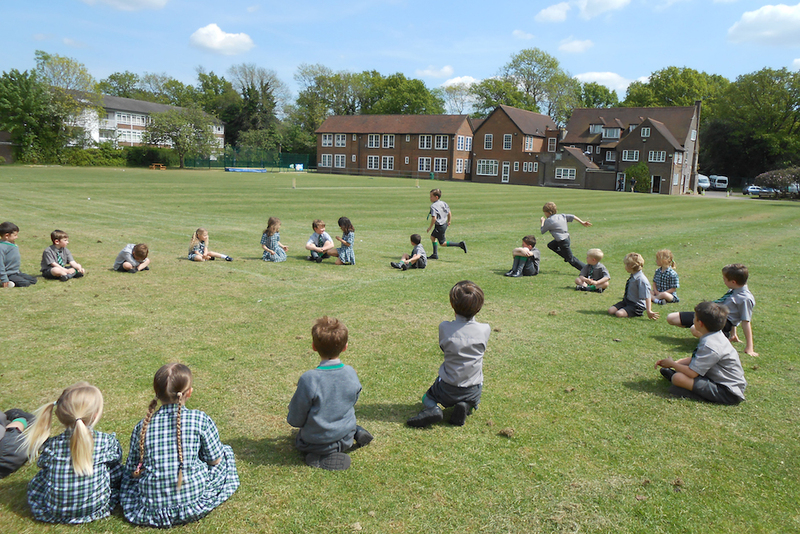 Littlies join the Lower School as Little Chicks in the term they turn three, moving on through kindergarten and nursery and into years 1 and 2. They enjoy specialist lessons in music, drama, swimming and languages. I’d say the relaxed, family atmosphere at Chinthurst sits well with the Early Years facility. Perhaps not a quirk as such, but there’s a unique sense of family about the school that includes staff and students. Two of the teachers are former Chinthurst students themselves, while several others have seen their own children, and in some cases grandchildren, through the school. 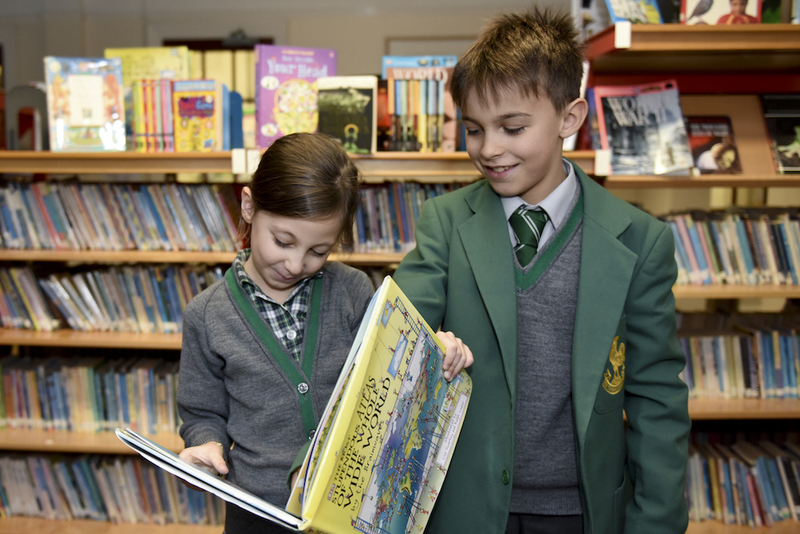 There’s a relaxed and homely vibe to the school – and it’s clear that students – past and present – feel a strong connection to Chinthurst. 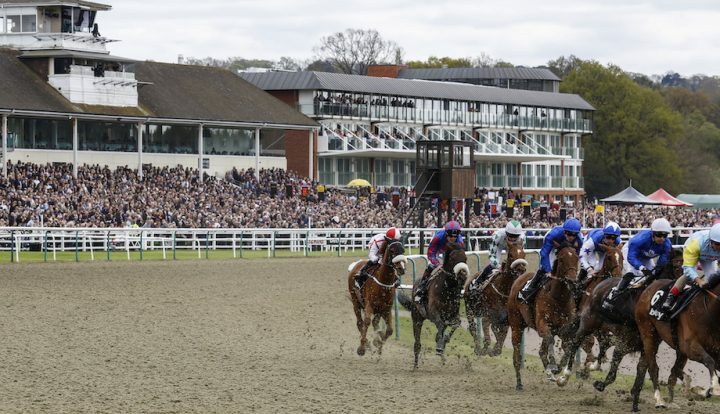 For a school of its size, Chinthurst punches well above its weight on the sporting fields. 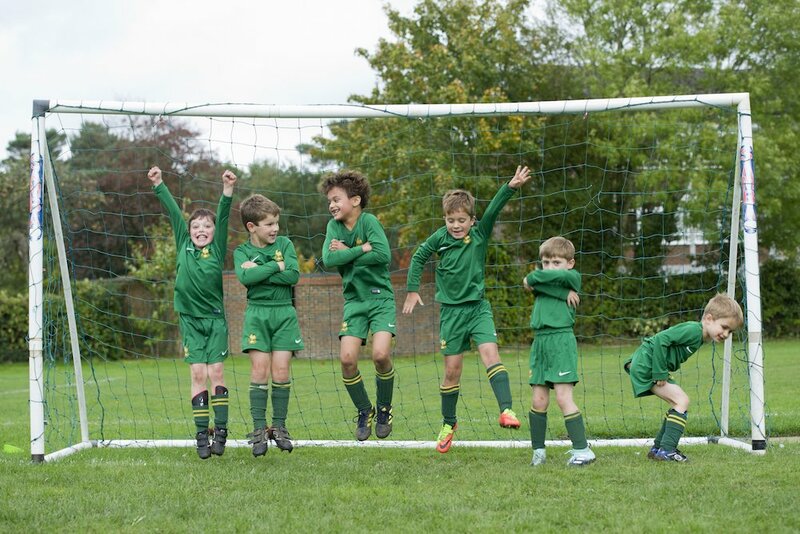 The boys sports teams are practically the top in the county – the U11’s Boys’ Football Team was a finalist in the Surrey County Football Cup beating much bigger rival schools including Kings College School Wimbledon and Danes Hill. 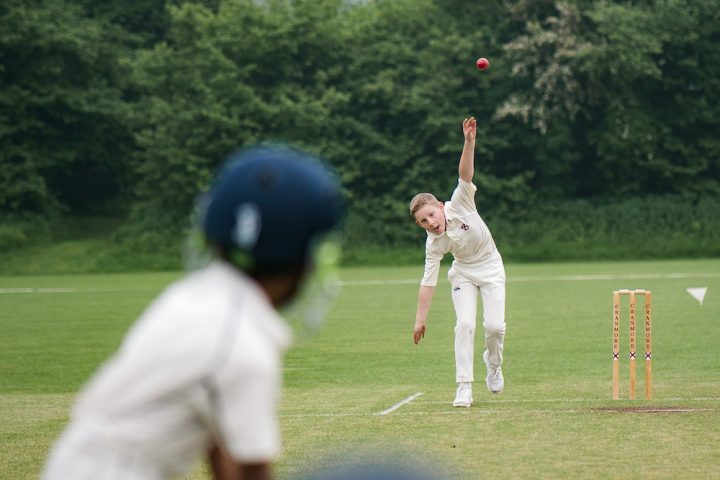 The rugby and cricket teams are also scoring impressive wins, with almost all the Rugby teams finishing the most recent rugby season unbeaten. School is from 8.25am-3.30pm – but a longer day is offered for working parents who are always fighting a losing battle with the clock. Breakfast club is from 7.30am, and after-school care goes until 6pm. 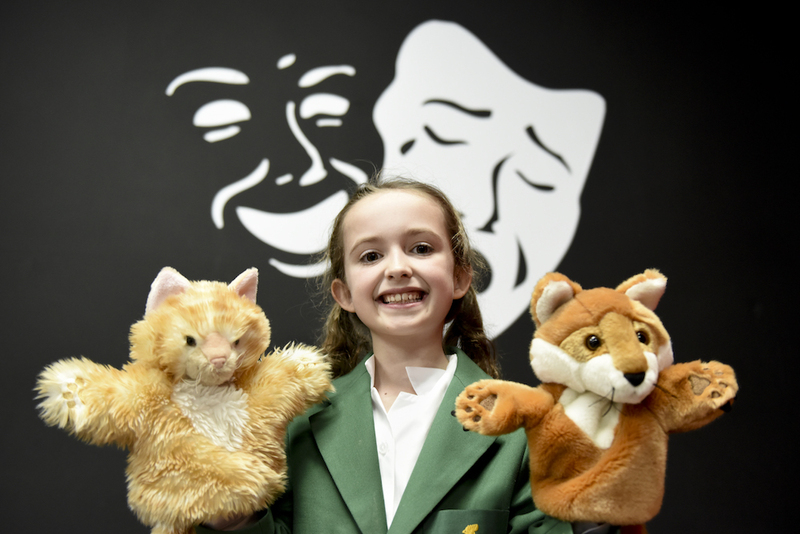 There are plenty of extra-curricular clubs and activities on offer for kids of all ages – ranging from chess or fencing to drama and cookery. The Lower School students are supervised in their classrooms, while the Years 3-6 students have the option of going to a supervised homework club. £4,950 a term in the Upper School and £3,670 in the Lower School, including lunch. Parents love the family ethos at Chinthurst, and the way the school pushes the kids to achieve their best without putting them under stress. Good for: Anyone looking for a pastorally driven school with great facilities, excellent academic results and a strong feeling of being a home-from-home. Not for: It’s a relatively small school site, so kids if it’s vast acreage you’re after – Chinthurst may not suit. Dare to disagree? There are Open Mornings on Thursday 24 January and Thursday 21 March. Or you can call the school on 01737 812011 for a private tour.